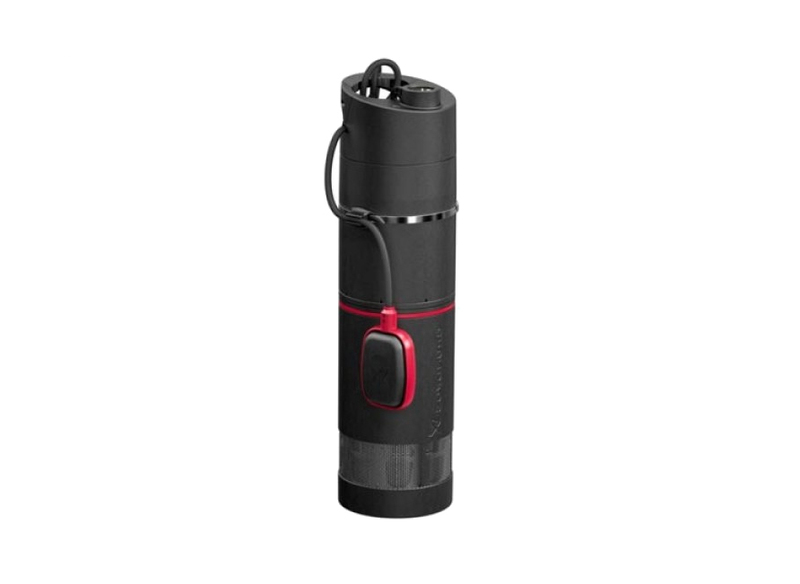 The new Grundfos BasicLine SBA pump is a submersible booster pump perfect for the pumping of clean water for domestic and rainwater applications. It is built of high quality composite and stainless steel materials that are resistant to corrosion. It is also ideal for operation in a well or ground tanks. Furthermore, the pump features a flow switch which ensures the user a convenient experience with automatic start/stop operation and dry running protection of the pump. Contact us on (08) 8162 5957 for pricing and details. SKU: Grundfos SBA. Categories: Grundfos, Submersible Pumps. 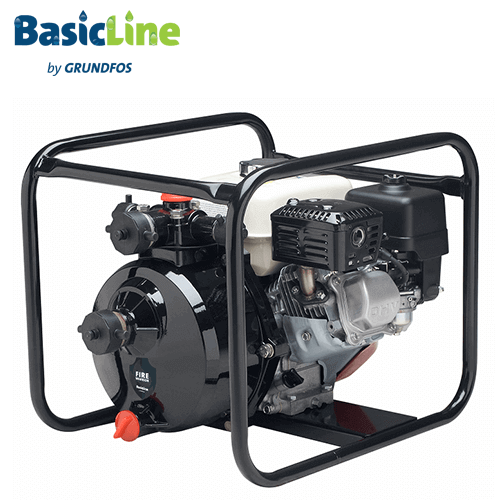 Tags: Grundfos BasicLine, Grundfos Pump. 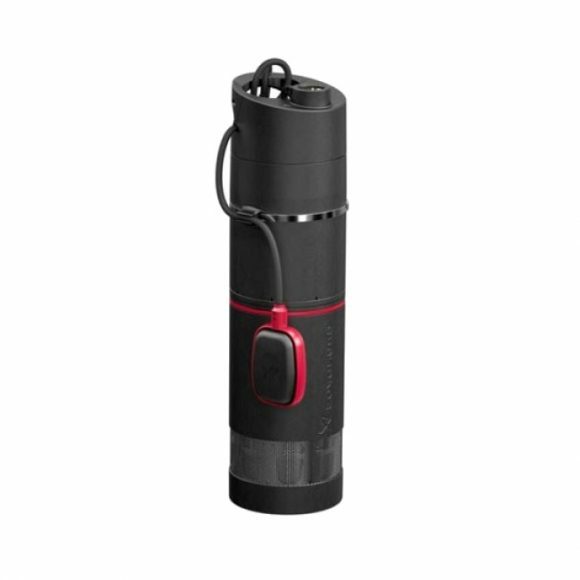 The new Grundfos BasicLine SBA pump is a submersible booster pump perfect for the pumping of clean water for domestic and rainwater applications. 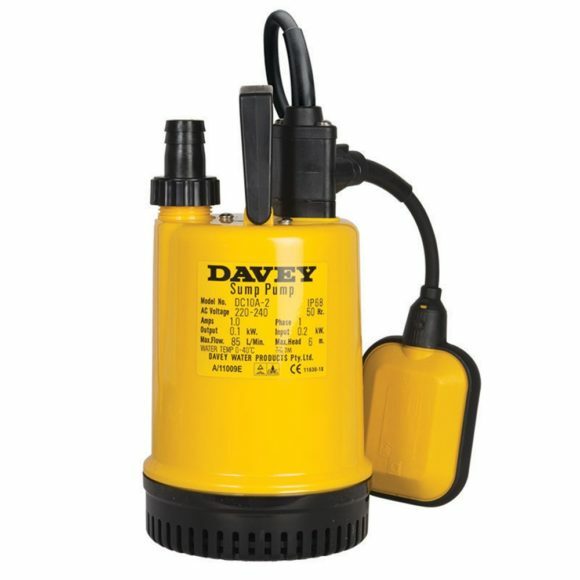 The SBA submersible pump is silent when submerged and therefore a noiseless alternative to surface mounted pumps. 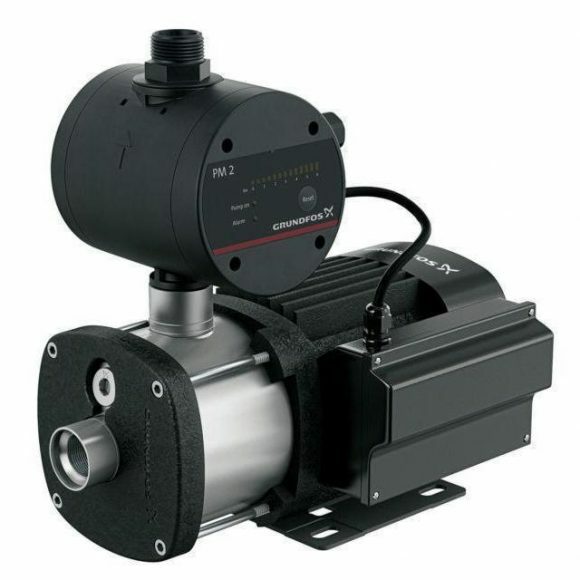 The SBA pump is built of high quality composite and stainless steel materials that are resistant to corrosion. It is also ideal for operation in a well or ground tanks. Furthermore, the pump features a flow switch which ensures the user a convenient experience with automatic start/stop operation and dry running protection of the pump. See Grundfos BasicLine SBA Datasheet for more information. 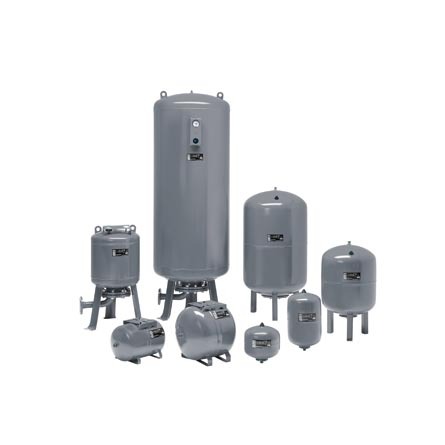 The BasicLine by Grundfos range of pumps and tanks offer customers value for money, reliable solutions for basic applications including water supply, drainage, transfer and ground water supply.